Geneva, Switzerland - 14 May 2018 - The NCD Alliance, a global civil society network of 2,000 organisations in 170 countries, welcomes the launch of the WHO REPLACE action package which sets out a clear direction to eliminate industrially producedtrans-fatfrom the global food supply by 2023. 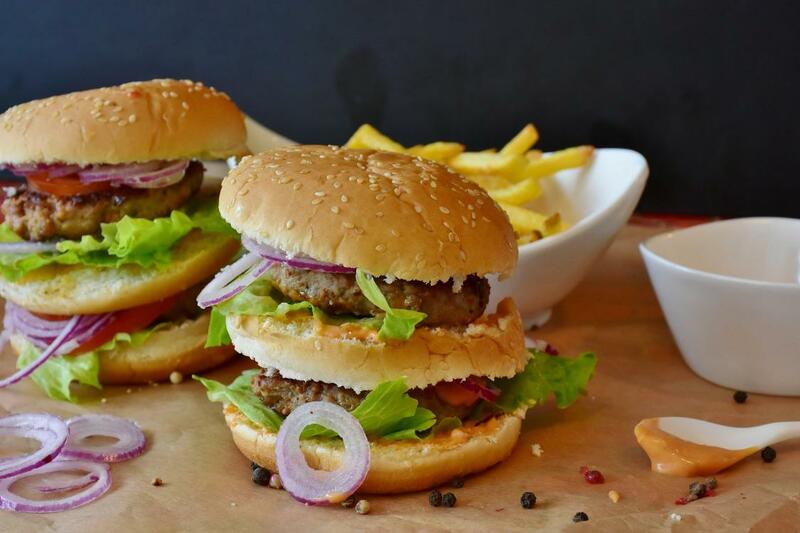 Trans-fats are a major contributor to cardiovascular diseases and noncommunicable diseases (NCDs) worldwide, contributing to an estimated half a million deaths every year. 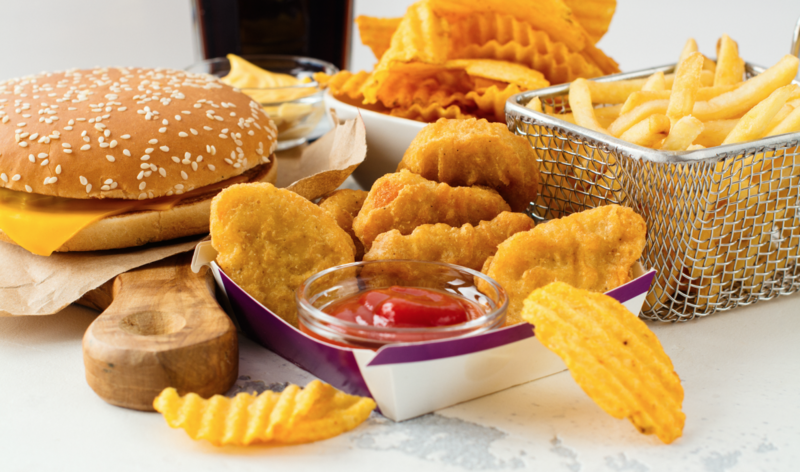 The advent of industrially produced trans-fats reflects the broader nutrition transition, particularly in low – and middle-income countries, which is contributing to the rapidly spiralling burden of NCDs. The removal of industrially produced trans-fatty acids from the food supply is one of the most straightforward public health interventions and will protect and safeguard the health of populations, reduce needless death and save lives, contribute to tackling inequalities in health, and save in cardiovascular-related healthcare costs. With the launch of REPLACE, we encourage the primary focus and attention to be on low-and middle-income countries (LMICs), where many populations still remain exposed to this toxic chemical due to there being insufficient policies and regulations in place. This is an issue of health equity and human rights that needs to be addressed. As has been highlighted in many countries and regions, civil society has a key role to play in supporting REPLACE, namely via advocacy, public education and awareness raising campaigns, and monitoring and accountability. We are able to present policy options and build the demand for leaders to take bold action to protect public health, by framing and disseminating the evidence and sensitising and mobilising the general public. As an important interlocutor to communities, civil society is well positioned to organise public education and campaigns, to increase consumer awareness of the harm and danger of trans-fats. 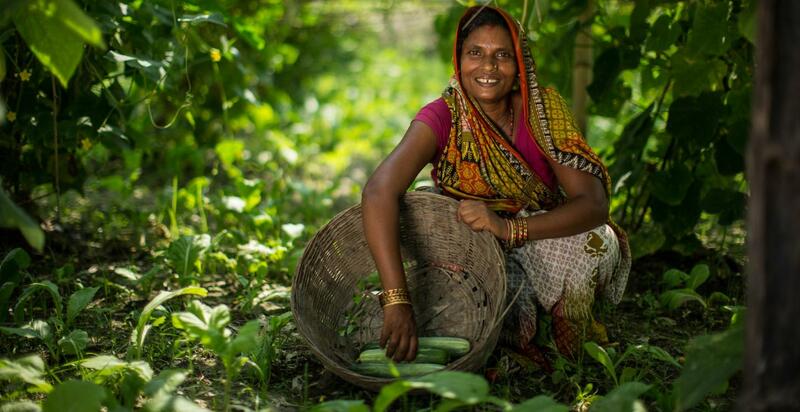 Civil society is also well equipped and positioned to hold governments accountable for implementing policies and regulation to support sustainable healthy diets, as well as monitoring industry action and compliance. This will require strategic alliances between the NCD community, the public health community, and consumer rights groups. Finally, we encourage governments to leverage this REPLACE package to take action on eliminating industrially produced trans-fats within the broader context of promoting sustainable healthy diets for their populations. This requires improvements in the food environment, the food system and via individual behaviour change. And we hope this launch will incentivise prioritisation of these issues at the forthcoming UN High-Level Meeting on NCDs in September in New York.